The ever increasing expansion of mobile applications into nearly every aspect of modern life, from banking to healthcare systems, is making their security more important than ever. Modern smartphone operating systems (OS) rely substantially on the permission-based security model to enforce restrictions on the operations that each application can perform. 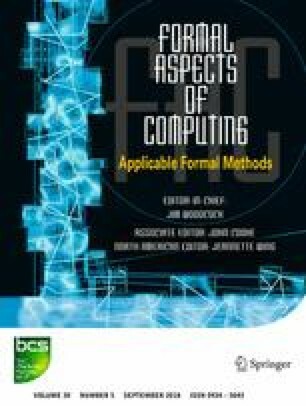 In this paper, we perform an analysis of the permission protocol implemented in Android, a popular OS for smartphones. We propose a formal model of the Android permission protocol in Alloy, and describe a fully automatic analysis that identifies potential flaws in the protocol. A study of real-world Android applications corroborates our finding that the flaws in the Android permission protocol can have severe security implications, in some cases allowing the attacker to bypass the permission checks entirely.